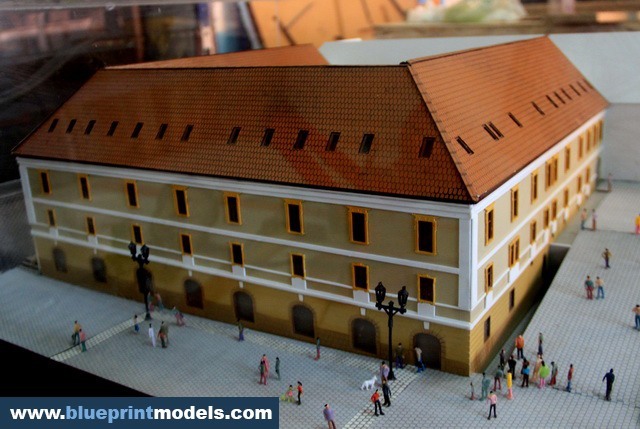 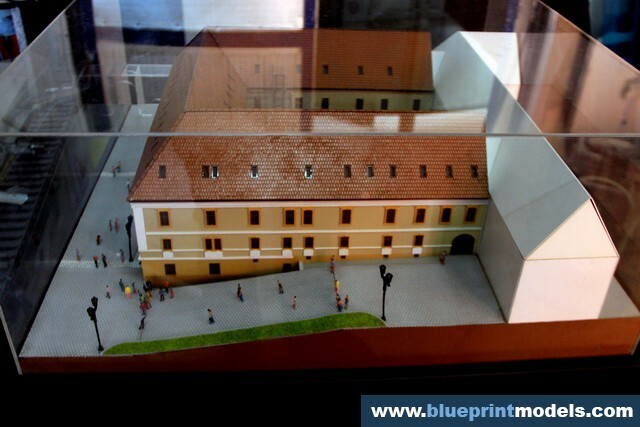 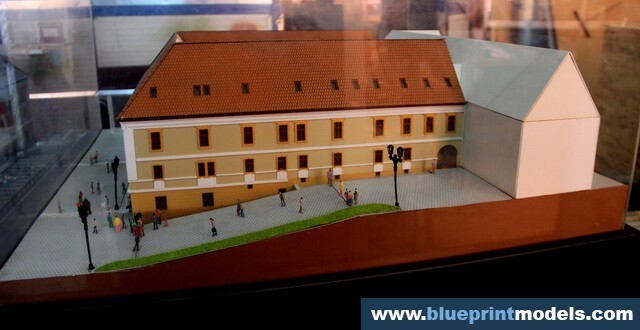 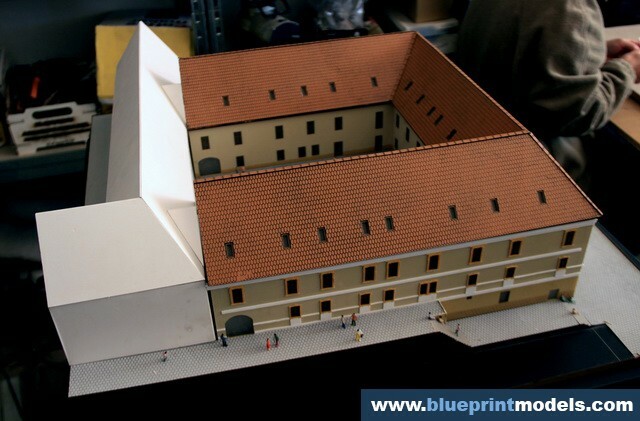 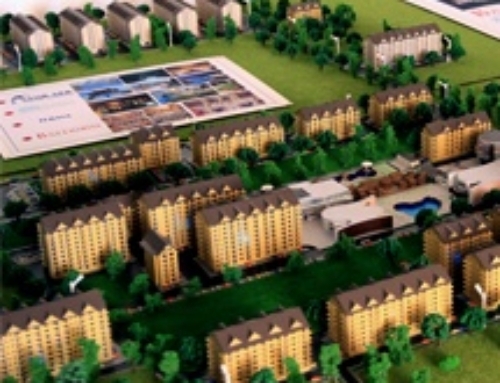 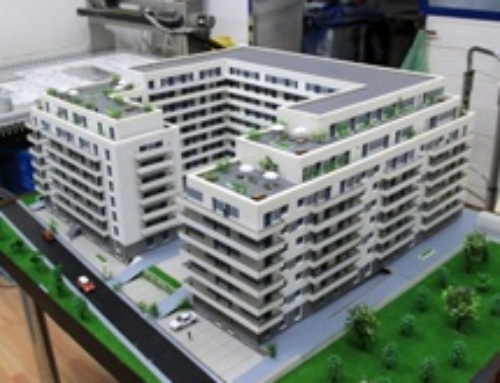 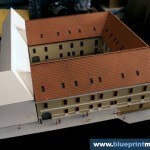 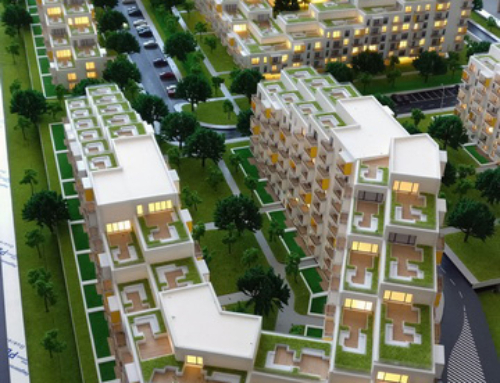 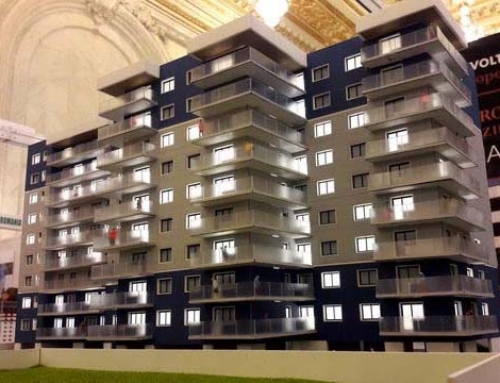 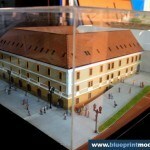 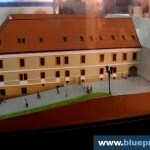 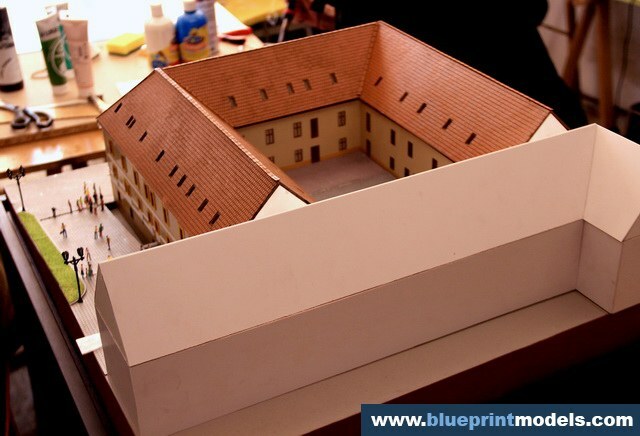 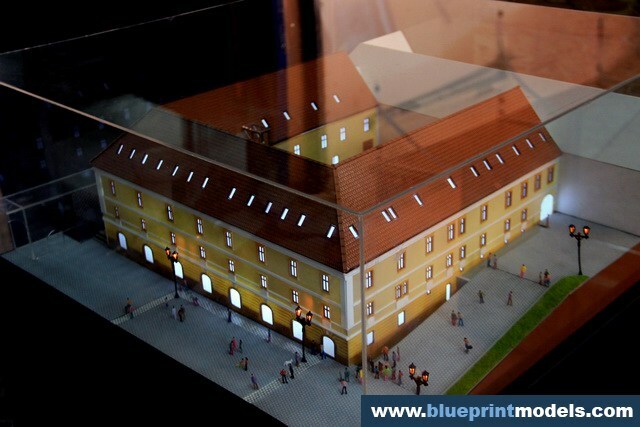 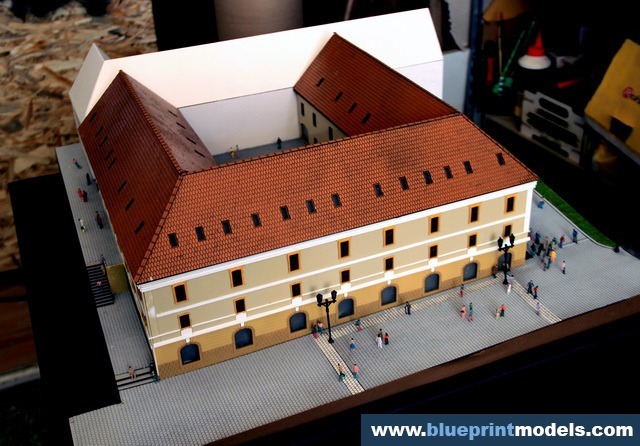 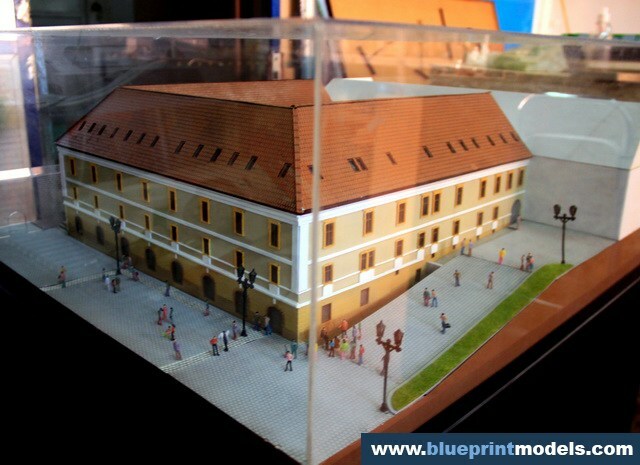 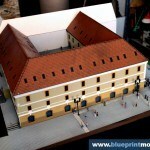 The scale model of the Alba Iulia County Council headquarters was commissioned in order to have it displayed inside the building. 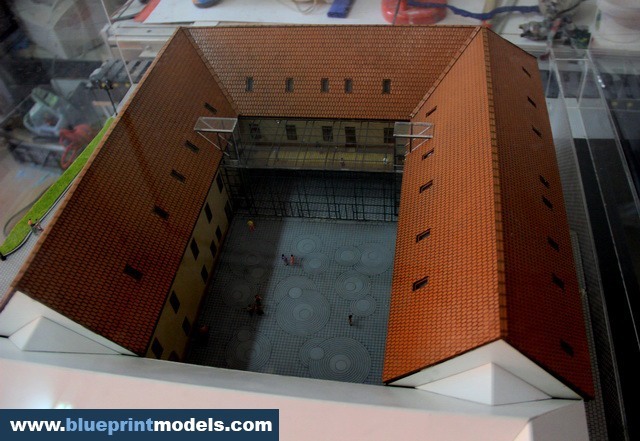 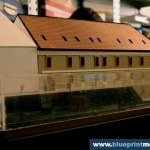 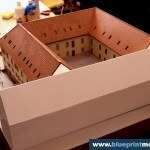 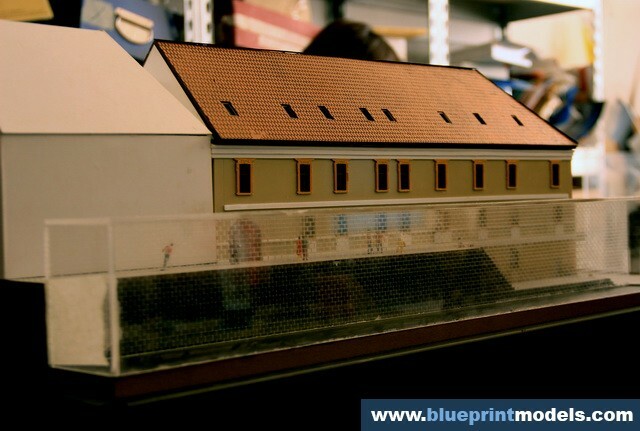 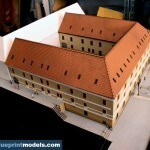 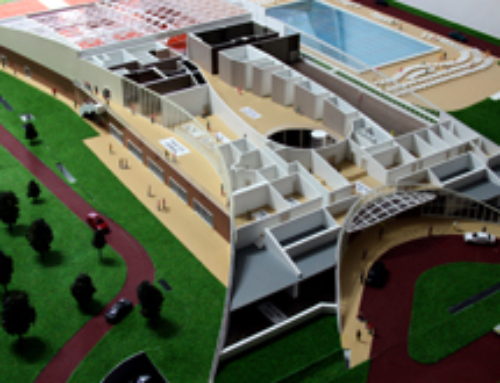 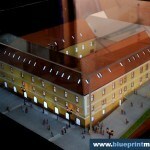 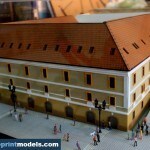 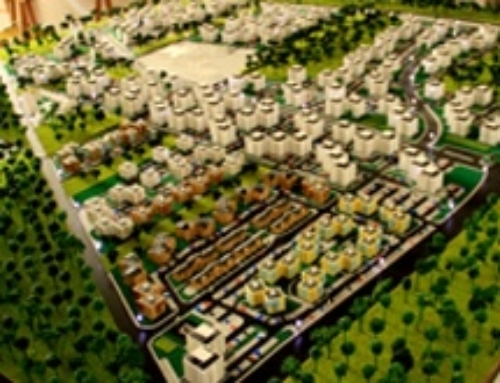 The model includes the existing structure and the annex that will be built in the interior court. 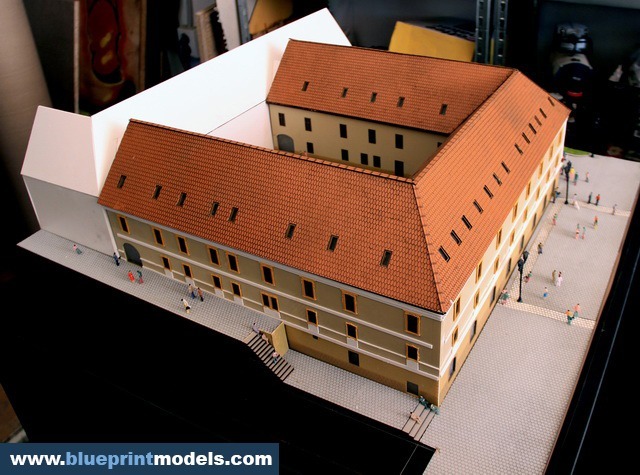 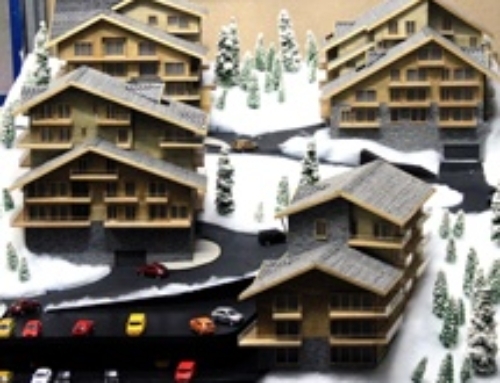 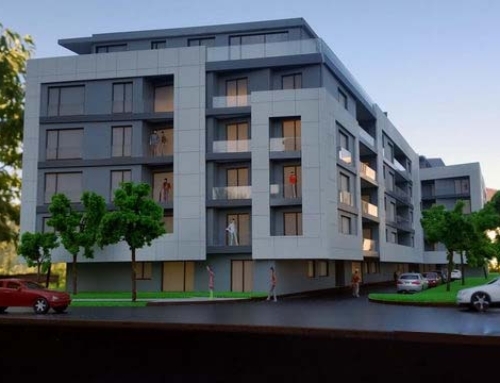 Special attention was paid to façade and roof colours, window framing and lighting poles, which make the model highly realistic. 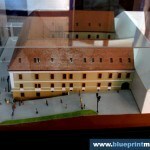 The building is located in Alba Iulia, inside the fortress.